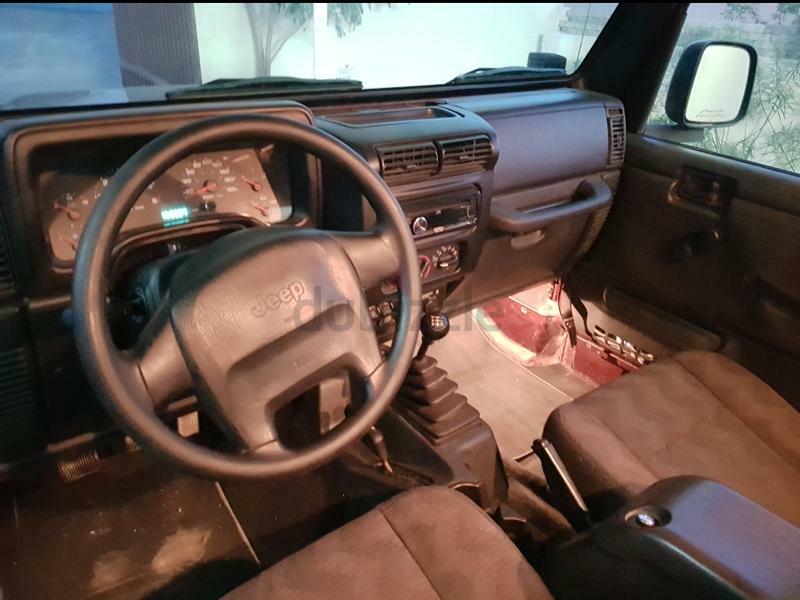 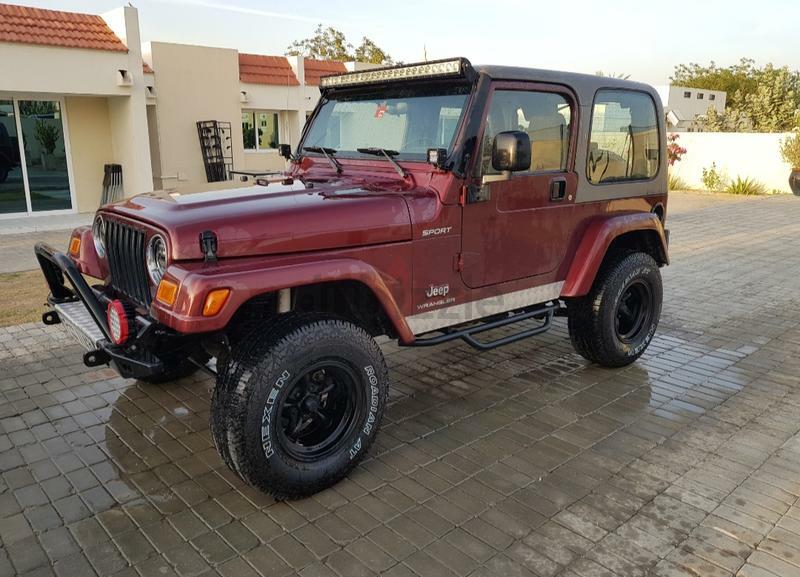 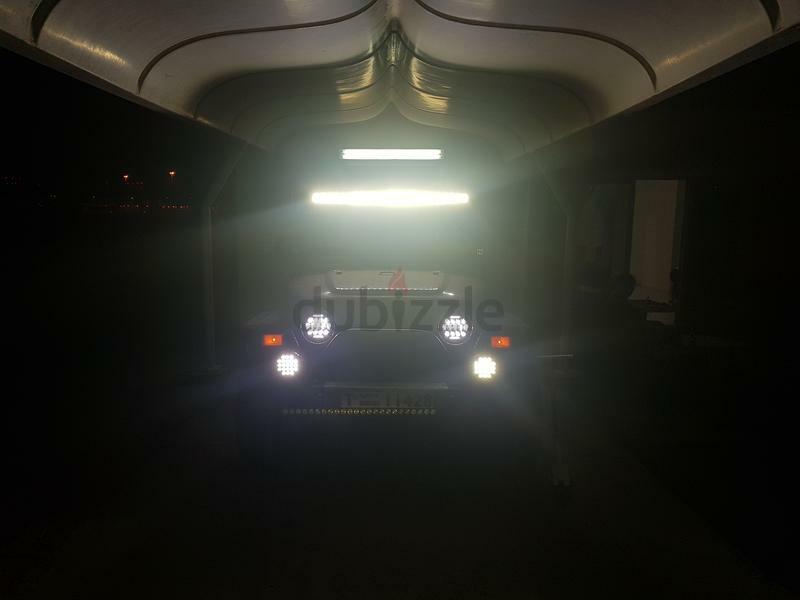 dubizzle Dubai | Wrangler: 2004 jeep wrangler (manual) read description. 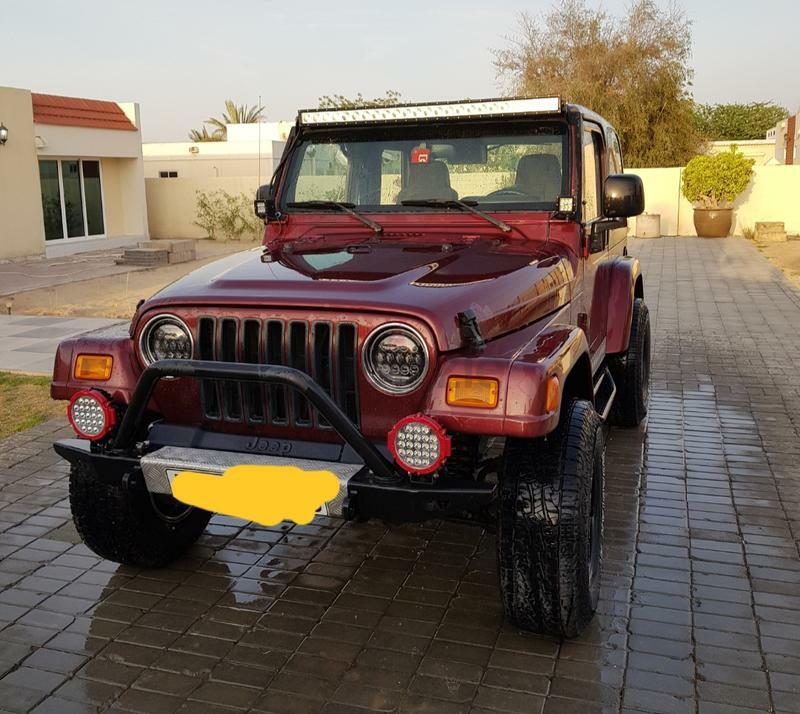 2004 jeep wrangler (manual) read description. 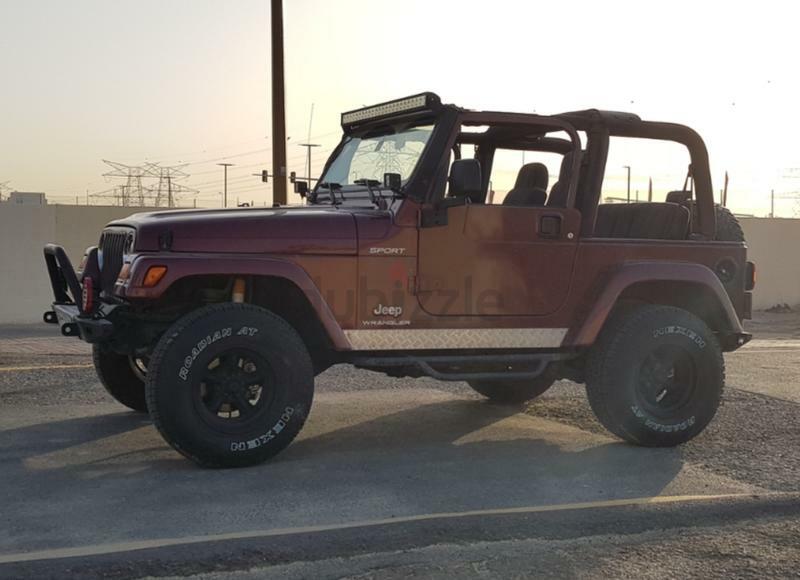 Upgraded cold air intake system, high flow exhaust, upgraded LED lights (extremely bright), upgraded stereo system (pioneer), 2.5 inch lift kit, brand new 31 inch tires, very clean from the inside, perfect for dessert.